Angel's Wish is an all-volunteer, 501 (c)(3) nonprofit charity. We are not funded by or associated with any national animal organizations. We were founded locally in Dane County in 2000, and provide care for animals from throughout Southern Wisconsin. 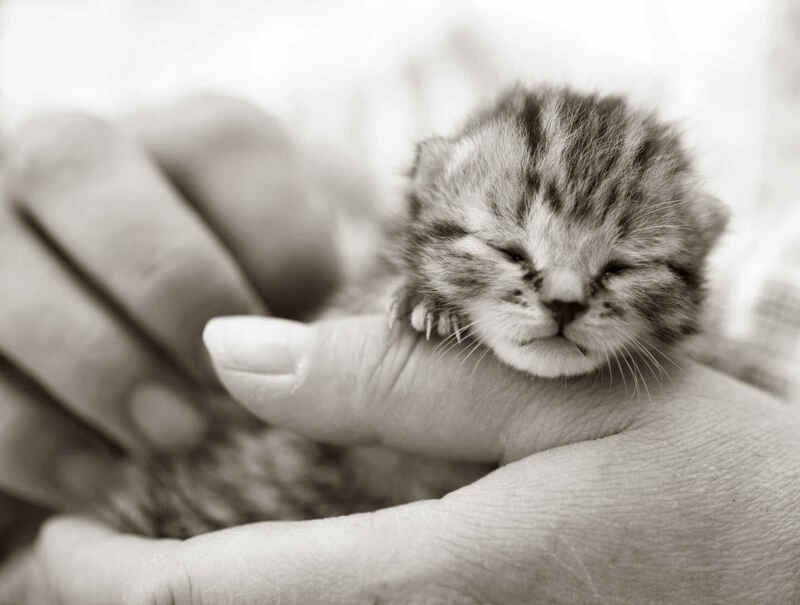 Your gift helps us care for day-old kittens to senior cats looking for a retirement home. Angel's Wish retains discretion as to the use of the funds; donor preference will be honored when given. Thank you! Donation in memory of Pine, a wonderful cat, and The Egan Family who misses him dearly. Your time with them was too short. I work for Cuba City Telephone. Parent company will donate $225 to the charity I choose. Only request is I consider $25 or more donation. I have been so impressed by your facility and volunteers, and just wanted to do something to help, in return for all you do! I am donating in memory of Vicki Hayes, a special friend to homeless cats. I choose to honor her by supporting the work to which she was so devoted. Our dear friend Vicky devoted so much of her life to the care and protection of those that could not help themselves. She will forever be missed! In Memory of Elaine Cameron who is Candy Feldt's mother. To celebrate the vibrant life of Vicki Hayes, and all the fosters/forever pets who have benefitted from her loving care. In memory of Vicki Hayes.